Supercharge your wireless home network with the Wireless N HD Media Router (DIR-657). Get full home coverage, the highest quality viewing of video content on your HDTV, stream multiple media content to multiple device simultaneously, lag-free online gaming, and the very best wireless performance. 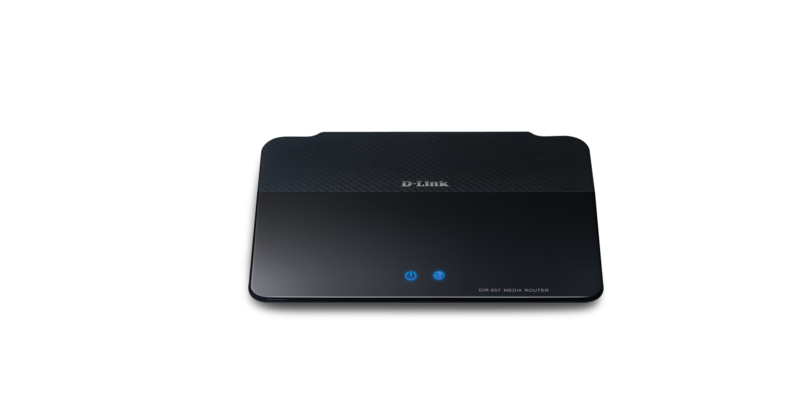 D-Link’s Wireless N HD Media Router DIR-657 optimises your online home entertainment experience, giving you uninterrupted Internet connectivity so you can simultaneously stream music, videos and High Definition media to multiple devices. 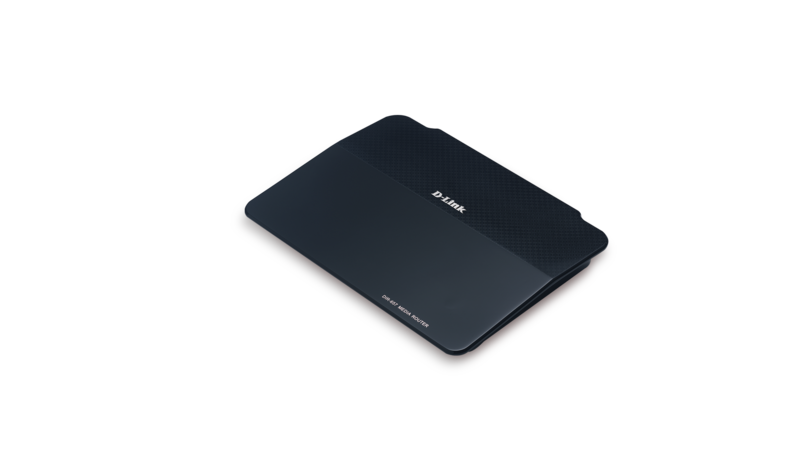 With Wireless N technology, the Wireless N HD Media Router gives you the very best in speed and coverage around your home. 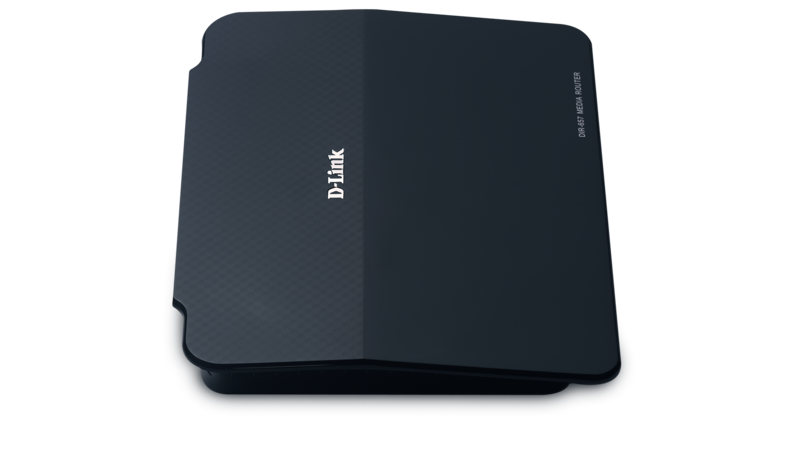 With its built-in DLNA-certified Media Server, the Wireless N HD Media Router allows you to stream media content directly onto computers, game consoles and media players like the Boxee Box by D-Link. Insert a SD card complete with your photos, music and videos in to the card slot to share content with everyone in your home. 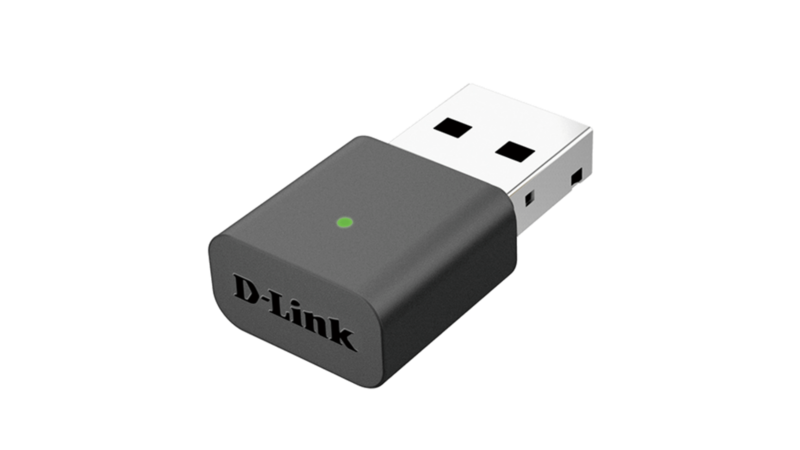 You can even share any USB device (like a Printer or Hard Drive), courtesy of D-Link’s SharePort™ Plus technology across your network with family and friends. This router is ready for the future of the Internet with support for the upcoming move from IPv4 to IPv6. 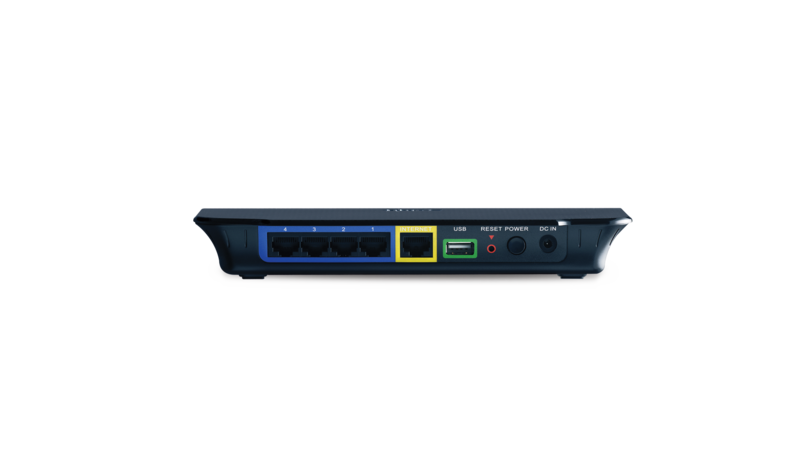 It carries the IPv6 Ready Gold Logo, meaning that it not only supports the IPv6 protocol, but is also compatible with IPv6 equipment from other manufacturers. Using a dual stack architecture, this router can handle routing for both IPv4 and IPv6 networks at the same time, so you can be assured that your router is forward and backward compatible. 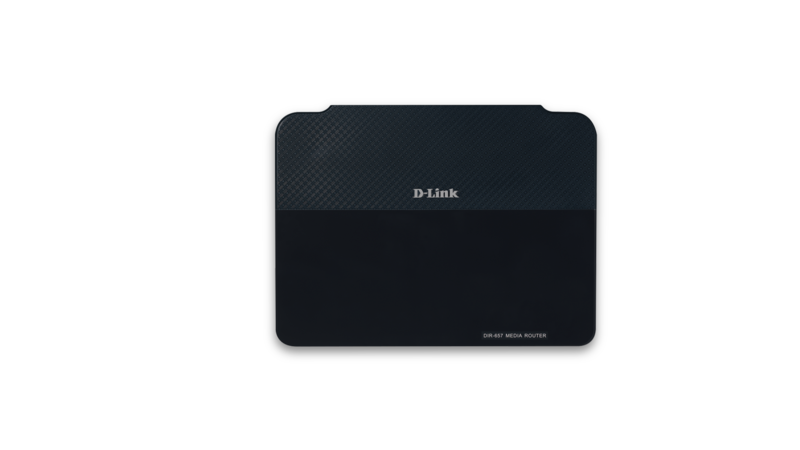 D-Link’s Wireless N HD Media Router is part of D-Link GreenTM, D-Link’s programme for providing eco-friendly alternatives without compromising performance. The DIR-657 supports WLAN Scheduler, which switches off the wireless network when not needed, for example at night or during working hours. Also the power consumption is further reduced with its Energy StarTM power supply.